The Adidas Hex dumbbell has an anti-roll design ensuring greater workout versatility and added comfort. 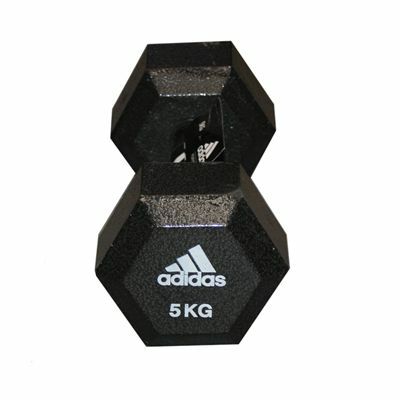 It weighs 5kg (11lbs) and features a high quality iron construction for ultimate durability. 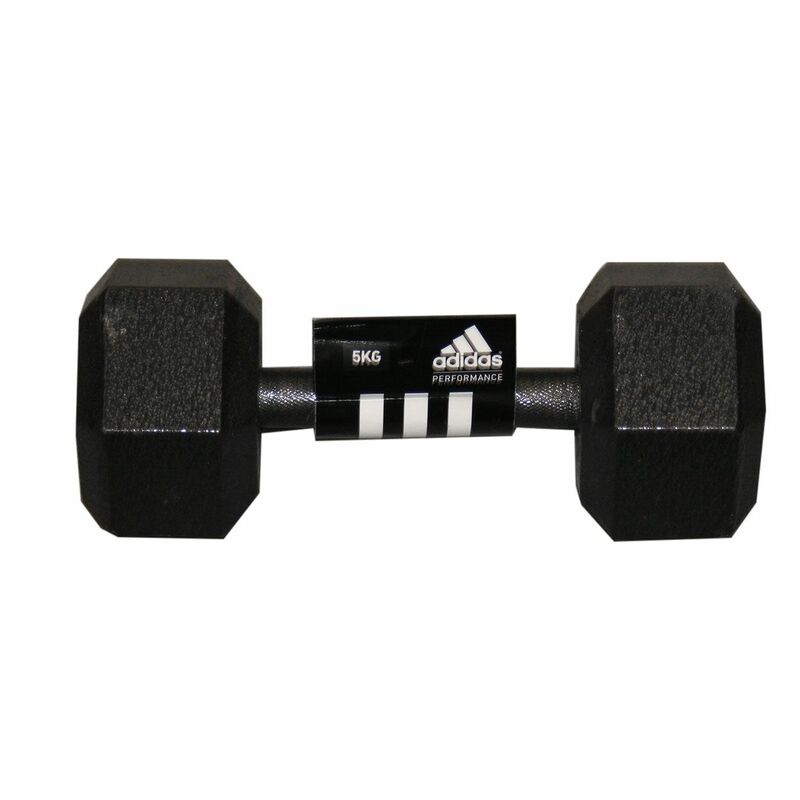 The dumbbell is designed for hard work and frequent workouts. It utilises a machine knurled grip and is sold individually. 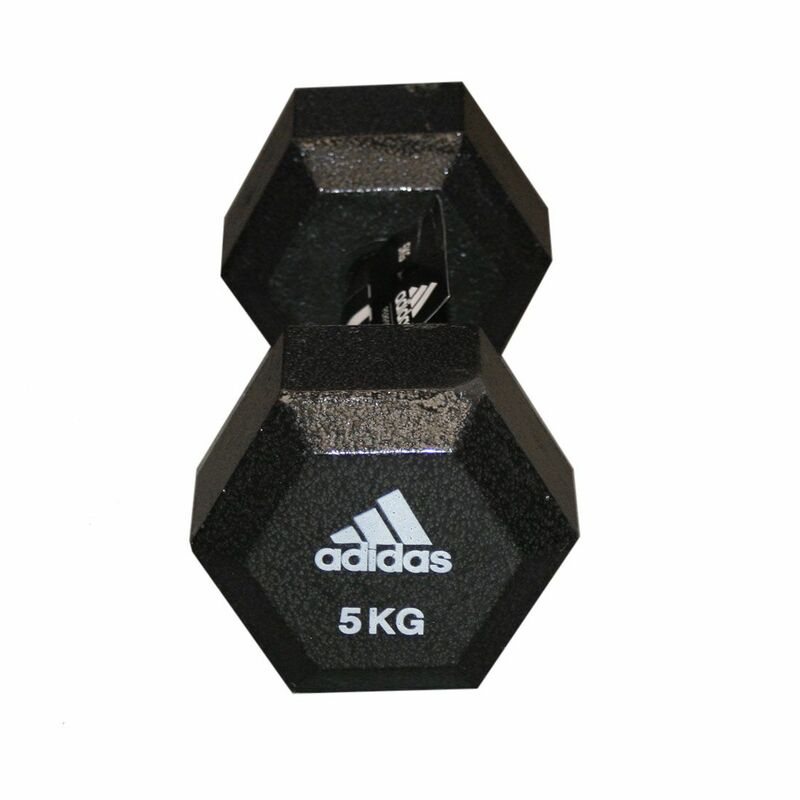 for submitting product review about Adidas 5kg Hex Dumbbell.